The Rental House program is designed for entities continuously engaged in the business of renting equipment to the entertainment, sports and leisure industry. 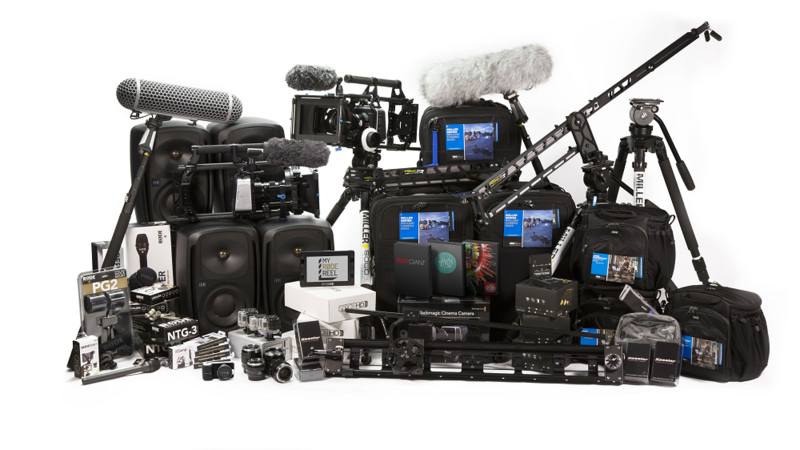 These companies may provide production equipment such as cameras, lighting, sound, props, sets, wardrobe, trailers and more. They may provide equipment for special events such as props, sets, furnishings and more. They may provide various types of equipment to the sporting industry. The program is flexible enough to fit the needs of small rental houses up to major national chains. In addition, the program may also be used to cover entities that provide installation and similar activities. Catastrophe coverage such as earthquake, wind and flood are available. Limits are available up to 10 million for liability and 5 million on inland marine. The program is available to U.S. based rental houses. 25% for base coverages. Stunts and other special coverages are fully earned. 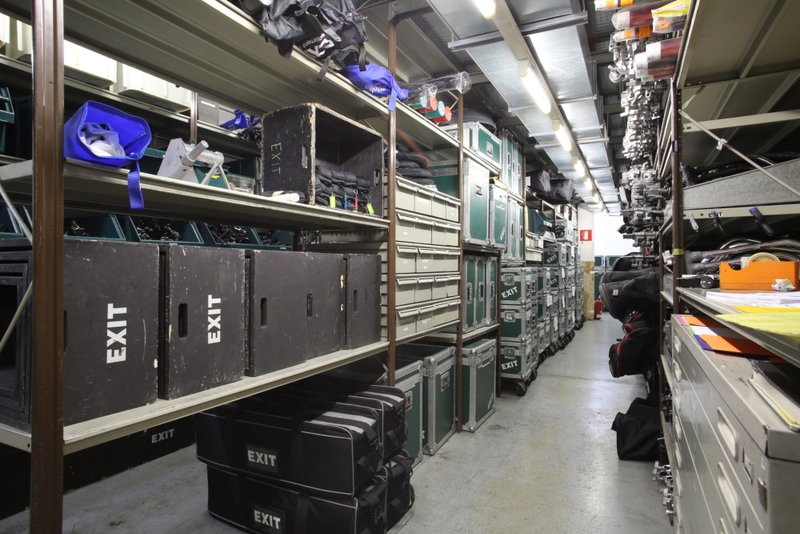 Rented Equipment, Owned Equipment, Props, Sets and Wardrobe, Negative & Faulty Stock, Third Party Property Damage, Extra Expense, Office Contents, Cast, Worldwide & more. General liability (including increased limits), Stunt Buyback. Automobile- Automobile Liability, Physical Damage. Limits available up to 10 million.